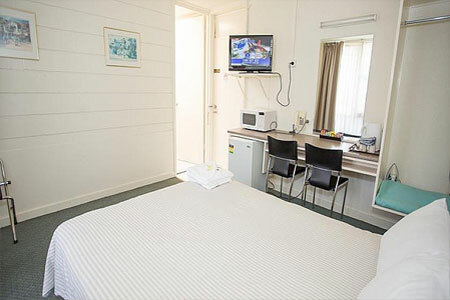 This air-conditioned room features lovely views of the adjacent golf course. It includes a lounge area and a flat-screen TV with cable channels. Room size: 19 m2. 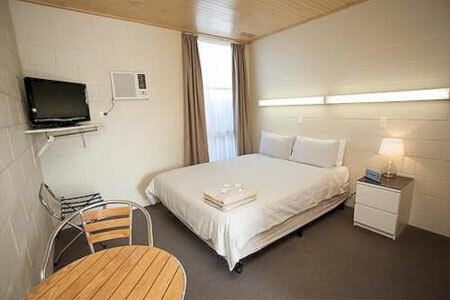 This room is air-conditioned and a features a kitchenette with a microwave, refrigerator, toaster and a kettle. Room size: 16 m2. 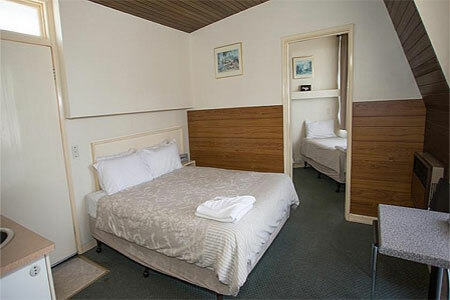 This air-conditioned upstairs room offers free toiletries. 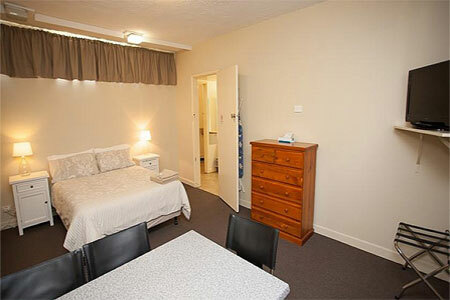 It also includes a kitchenette with a microwave, refrigerator, toaster and a kettle etc. 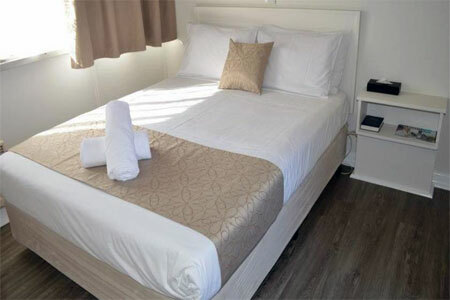 All linen supplied, coffee making facilities, microwave, small fridge, hair dryer and ironing board. Off street parking. Close to all Geelong facilities. Room size: 19 m2. 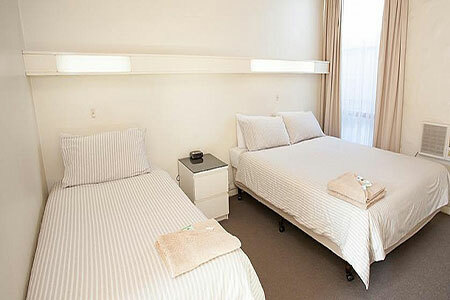 This larger, upstairs room is air-conditioned and offers free toiletries. It also includes a kitchenette with a microwave, refrigerator, toaster and a kettle. Small to medium dogs maximum 2 dogs. Water bowl provided. 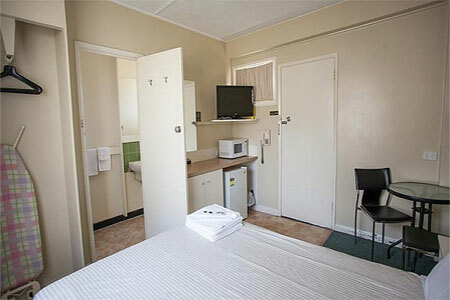 All linen supplied, coffee making facilities, microwave, small fridge, hair dryer and ironing board. Off street parking.